Saudi Arabia has arrested dozens of princes and former officials, including a well-known billionaire with extensive holdings in Western companies, as part of a sweeping anti-corruption probe that further cements control in the hands of its young crown prince. Saudi Arabia's heir to the throne is overseeing an unprecedented wave of arrests of dozens of the country's most powerful princes, military officers, influential businessmen and government ministers — many of them potential rivals or critics of the crown prince, whose purported anti-corruption sweep sent shockwaves across the kingdom Sunday as he further consolidated power. 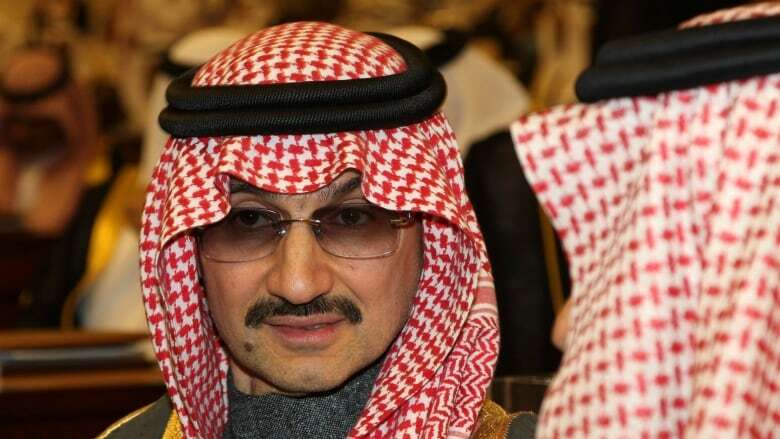 Among those taken into custody overnight Saturday were billionaire Prince Alwaleed bin Talal, one of the world's richest men with extensive holdings in Western companies, as well as two of the late King Abdullah's sons. The arrest of senior princes upends a longstanding tradition among the ruling Al Saud family to keep their disagreements private in an effort to show strength and unity in the face of Saudi Arabia's many tribes and factions. It also sends a message that the 32-year-old crown prince, Mohammed bin Salman, has the full backing of his father, King Salman, to carry out sweeping anti-corruption reforms targeting senior royals and their business associates, who have long been seen as operating above the law. The surprise arrests were immediately hailed by pro-government media outlets as the clearest sign yet that Prince Mohammed is keeping his promise to reform the country as it moves to overhaul its economy away from dependence on oil and liberalize some aspects of the ultraconservative society. The kingdom's top council of clerics issued a public statement overnight saying it is an Islamic duty to fight corruption — essentially giving religious backing to the high-level arrests. It's unclear if the U.S. had any advance word of the arrests. U.S. President Donald Trump's son-in-law and White House adviser Jared Kushner and others made an unannounced trip recently to Riyadh. Earlier on Saturday, Trump said he spoke to King Salman, though the White House readout of that call did not include any reference to the impending arrests. The Saudi government says the arrests are part of a wider effort to increase transparency, accountability and good governance — key reforms needed to attract greater international investments and appease a Saudi public that has for decades complained of rampant government corruption and misuse of public funds by top officials. Volatility from surprise moves reshaping the kingdom, however, are likely to worry investors. 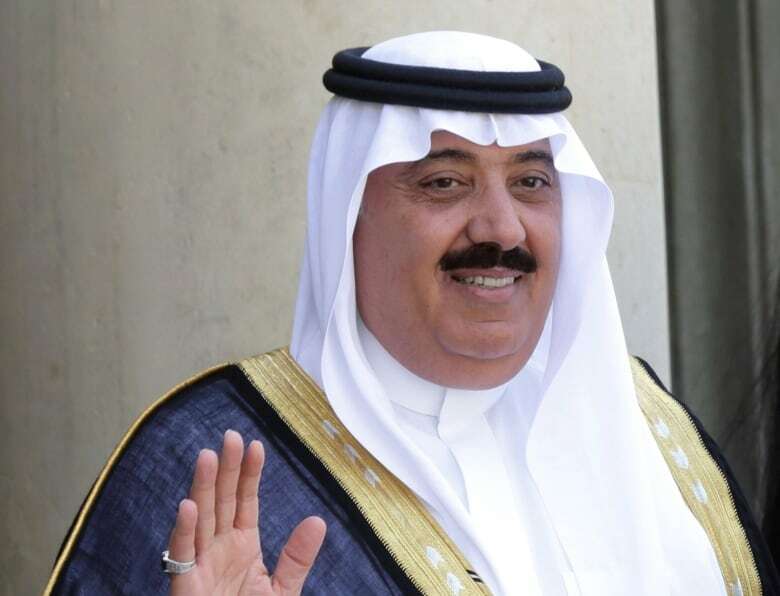 Alwalid al-Ibrahim, a Saudi businessman with ties to the royal family who runs the Arabic satellite group MBC. Amr al-Dabbagh, the former head of the Saudi Arabian General Investment Authority. Ibrahim Assaf, a former finance minister. Bakr Binladin, head of the Saudi Binladin Group, a major business conglomerate. Meanwhile, the Saudi-owned, Dubai-based satellite news channel Al-Arabiya reported that a helicopter crash Sunday in the kingdom's south killed Prince Mansour bin Murquin and seven others. Prince Mansour was the son of Prince Muqrin bin Abdulaziz, a former intelligence director and a one-time crown prince of the kingdom. Authorities gave no cause for the crash. 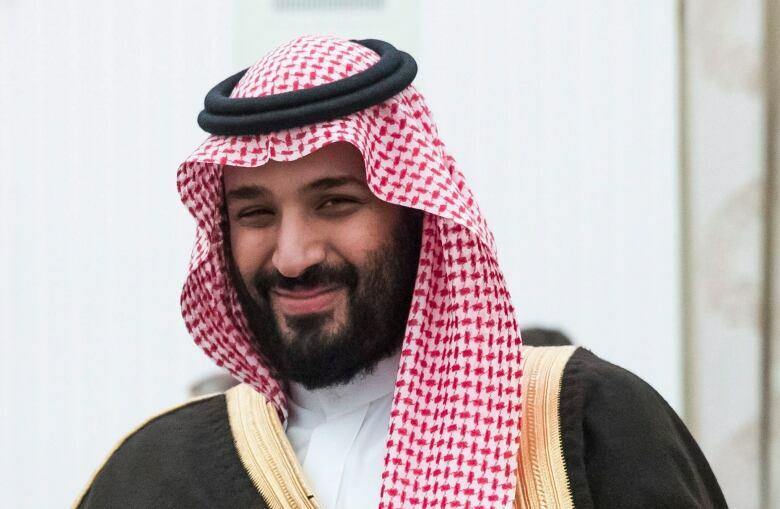 The young Crown Prince Mohammed has risen from near obscurity to become Saudi Arabia's most talked about and powerful prince in less than three years since his father ascended to the throne. The prince's swift rise to power has unnerved more experienced, elder members of the royal family, which has long ruled by consensus, though ultimate decision-making remains with the monarch. The moves in Saudi Arabia mirrored those in China, where President Xi Jinping has used corruption charges "as a battering ram to consolidate his own power and authority," said John Hannah, the senior counselor at the Foundation for Defense of Democracies, a conservative think tank in Washington. Hannah said Prince Mohammed has "latched onto corruption as a way to consolidate his power and remake the regime in his image," purging those who might be resistant. Without naming those arrested, the Attorney General's office said "the suspects are being granted the same rights and treatment as any other Saudi citizen." The statement did not disclose specific details about the investigation, but stressed that no assets have yet been frozen and that individuals are presumed innocent until proven guilty. A high-level employee at Prince Alwaleed bin Talal's Kingdom Holding Co. told the AP that the royal was among those detained. The senior employee, who spoke on condition of anonymity due to fear of repercussions, said security bodies informed him of the arrest. Prince Alwaleed's many investments include Twitter, Apple, Citigroup, and the Four Seasons hotel chain. He is also an investor in ride-sharing services Lyft and Careem. He was once a significant shareholder in Rupert Murdoch's News Corporation, but sold much of those shares in 2015. The prince, pictured sometimes on his 85-metre super-yacht in the Mediterranean, is among the most outspoken Saudi royals and a longtime advocate of women's rights. He is also majority owner of the popular Rotana Group of Arabic channels. After word of his arrest, his company's stock dropped 7.6 per cent in trading Sunday on the Saudi stock exchange. In July, Prince Mohammed's most formidable challenger to the throne, Prince Mohammed bin Nayef, was plucked from the line of succession and ousted from his post as interior minister, overseeing internal security. This laid the groundwork for the king's son to claim the mantle of crown prince.